The Rt. Hon. Lord Dyson was appointed as Master of the Rolls with effect from 1 October 2012. The Master of the Rolls is the Head of Civil Justice, and the second most senior judicial position in England and Wales, after the Lord Chief Justice. Lord Dyson was born on 31 July 1943, and was educated at Leeds Grammar School and Wadham College, Oxford. He was called to the bar (Middle Temple) in 1968. He was made a bencher for Middle Temple in 1990. He was appointed as a Queen’s Counsel in 1980, and his first judicial appointment was as a Recorder held between 1986 and 1993. He was appointed as a Judge of the High Court of Justice for 1993-2001. He was also the Presiding Judge for the Technology and Construction Court between 1998 and 2001. In 2001 he was appointed as a Lord Justice of Appeal. 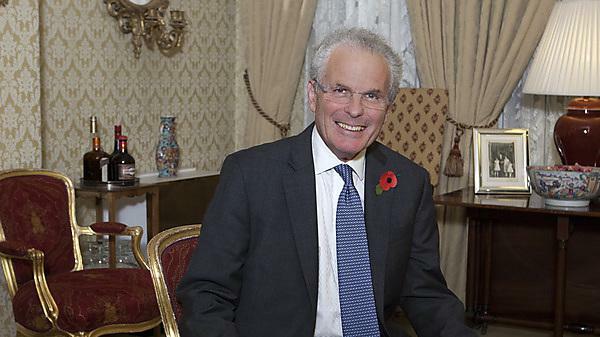 Lord Dyson was appointed Justice of the Supreme Court in April 2010. He was the second Justice to be appointed to that court directly. It was announced in August 2012 that he would succeed Lord Neuberger of Abbotsbury as Master of the Rolls. Since 1998 he has been a Fellow of the Society of Advanced Legal Studies and a Honorary Fellow of the Hebrew University of Jerusalem in 2004. Lord Dyson is married with a daughter and a son.